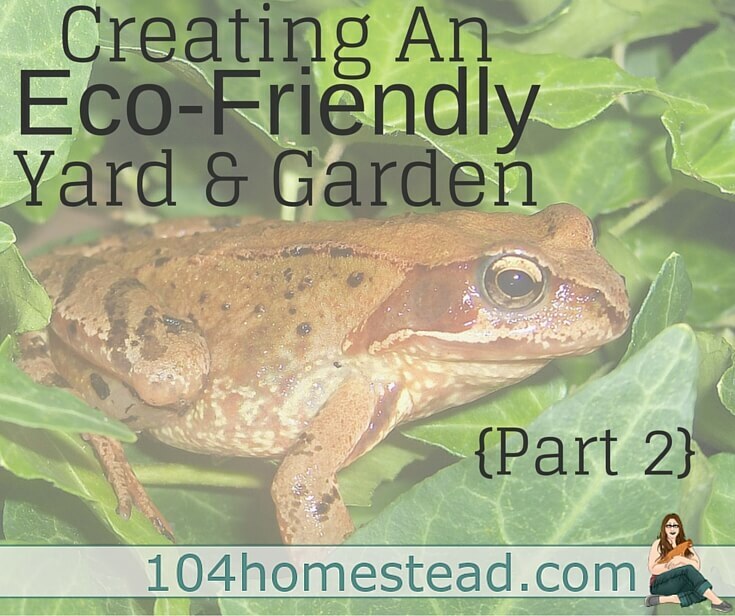 Today we are going to talk about creating an eco-friendly yard and garden. It’s easy to make your home greener. If you missed part one of this series, you can see it here. Lawns don’t offer much to the environment, but they are great things on which to walk, play Frisbee, and roll Easter eggs. If you want to protect the environment, however, you’re going to have to end your lawn’s dependence on chemicals. Much of the chemical fertilizers and pesticides applied to lawns are carried off by the rain into groundwater, streams, and rivers, causing harm to plants and animals in the surrounding environment. Herbicides, pesticides, and other poisons have no place in the eco-friendly garden. Don’t worry, though, I have some eco-friendly soil amendment options for you. The good news is that these chemicals are not essential. To have a nice lawn without them, first stop cutting your grass so short; leave it three inches or longer. The lawn will look fuller and the grass itself will be healthier and start to grow deeper roots (meaning less need for watering). Second, stop raking up the lawn trimmings. Just leave them where they fall and they will break down naturally, enriching the soil. As you enrich your soil, add more native plants, and surround those plants with good organic mulch, you are also increasing the amount of rain water your yard absorbs. What does run off your property is slowed down and filtered by the soil and plant roots. Your neighbors’ less eco-friendly yard likely has harder, more compacted soil, which doesn’t absorb water easily. More rainwater washes off their property, carrying loose dirt and pollution with it into the local waterways. You can increase this dual benefit (to your own plants and to the environment) by directing the flow of rainwater on your property. Flexible drain tubes on your downspouts can direct water across a gradually sloping lawn or to a rain garden (an intentionally devised low spot in your yard planted with natives that like periodic heavy water). Mulch beds at the lowest points in your yard can act as giant sponges to hold your yard’s rainwater and release it slowly to the surrounding plants and trees. We use the Back to Eden garden method and rarely need to water. New mulch will conceal this tube, which directs rainwater to the shrubs and lawn. Found stones and bricks direct rainwater along a path to the rain garden. Mulch covers it up and helps retain the water. A retaining wall made of reused railroad ties holds in place a mulched planting area for natives. Placed at our lawn’s lowest point, the mulch helps keep rain water on our property. There are many native plants that are wonderful for pollinators. Does your driveway need replacing? Consider a driveway of permeable pavers or crushed stone, which reduce runoff by absorbing some of the rain water. Our home’s original driveway was crumbling, and way too steep. We got some help and replaced it with crushed stone and steps of reused railroad ties. As you make your yard more eco-friendly, remember to look carefully at your resources for things that can be put to new uses. Old bricks, pavers or stones can form a low retaining wall around your mulch. Lumber can be repurposed for raised beds. By not purchasing new materials you reduce the amounts of raw material pulled from our environment. 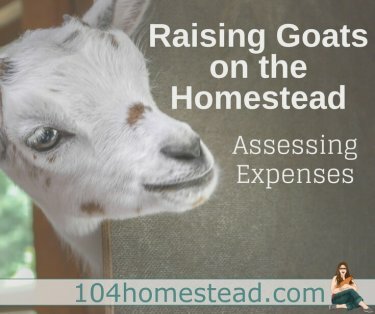 Making your yard eco-friendly is a process, not an all-or-nothing imperative. Every improvement brings a benefit to the environment and teaches you something. Remember too that you are not alone. As more and more people make their yard once more a living part of their eco-system, together we just might save the world’s environment. Great article but I would like to point out that railway ties are usually full of chemicals, from the preservatives they are treated with to prevent rotting and fire to whatever the trains might happen to leak on them. It might be something to look into before using them.